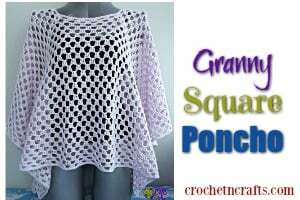 Crochet this blanket as big or as small as you want. 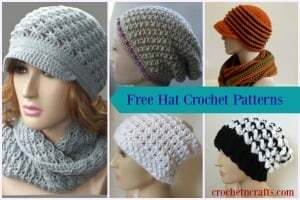 It’s crocheted in motifs that are joined together after completion. 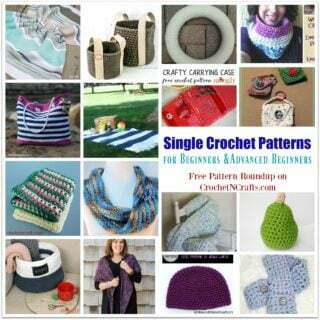 The pattern recommends a #4 yarn and an I crochet hook. 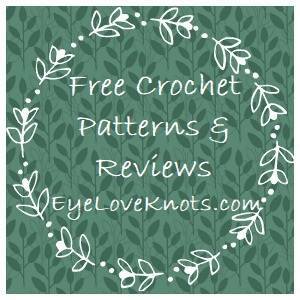 If you enjoyed this free crochet pattern you might also enjoy more designs Shari White or by Red Heart.